With many thousands of inspections under our belt, we are experienced inspectors who have special knowledge about home-ownership and the home-buying process. Which means we can answer your questions and help you to move forward with confidence and peace of mind. 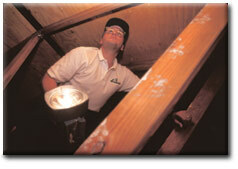 We inspect your home from top to bottom. We adhere to the Standards of Practice and Ethics of the American Society of Home Inspectors® (ASHI®) and have built a solid reputation over the past 17-plus years in the home inspection industry for honesty, thoroughness and reliability. That is why we invite you to join us at your home inspection. That way you get to meet us and receive specialized attention as we answer your questions and concerns, and walk you through the inspection process. Of course, if you are unable to attend your inspection, we are always available to consult with you by telephone or e-mail to review any special questions you may have after the inspection is completed. 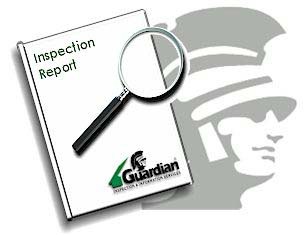 Learn more about what our clients have to say about our inspectors (Click Here).